Dear Primo lovers! Get ready for an ll-rounder device. Walton is going to introduce another new device- Primo S2. Walton Primo S2 is configured with 5″ IPS2 Capacitive full touch screen with 1280×720 pixels resolution, 16GB ROM, 2GB RAM, 3G, WiFi, EDGE & GPS connectivity and 1.4 GHz Quad Core Processor. 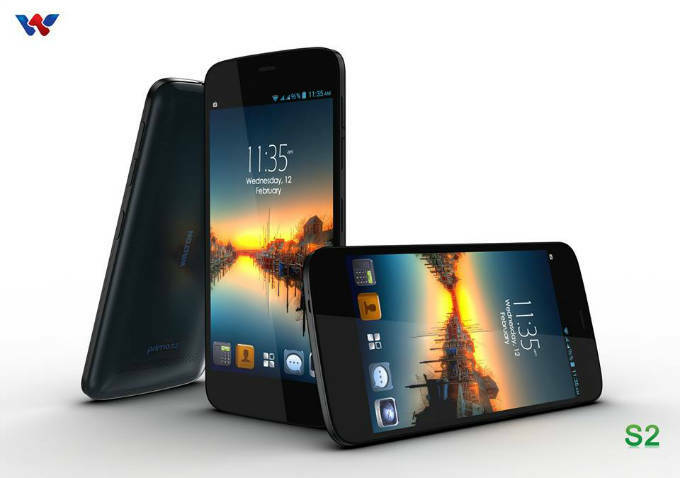 This awesome device is going to release on March 2014. Multi Touch: Yes, up to 10 fingers. This entry was posted in Mobile Phone and tagged Primo S2, Walton Primo S2, Walton Primo S2 Features, Walton Primo S2 HD Image, Walton Primo S2 Market Price, Walton Primo S2 Price, Walton Primo S2 Price In BD, Walton Primo S2 Release Date, Walton Primo S2 Review, Walton Primo S2 Specifications by Result Gov BD. Bookmark the permalink.